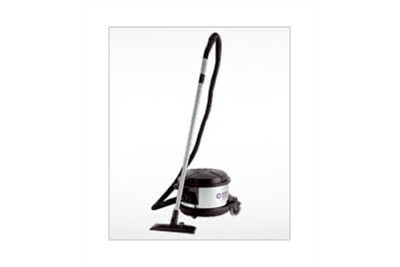 Pro Z Power Dry Vacuum Cleaner is a world class vacuum cleaner for effective daily cleaning of large areas. Rugged & stable, with large dust bag capacity of 15 liters. We have 9 years of industry experience in supplying Cleaning Chemicals, Automatic Air Fresheners, Liquid Hand Wash, Tissue Papers/Roles, and Industrial Door Mats in Maharashtra. Further, our clients can also avail from us a wide assortment of Dry/Wet Mop Set & Floor Dusters, Corporate Gift Articles, Hard Broom, Naphthalene Balls, Air Freshener Cubes and Dustbins. Our range is widely used by the clients based across corporate sector, restaurants and residences. The products are procured from reliable vendors in the industry to maintain consistency in terms of quality. These products are tested on different parameters to ensure that the products are free from defects. In addition to this, we also offer customized packaging on the products as per the client’s specific requirements.